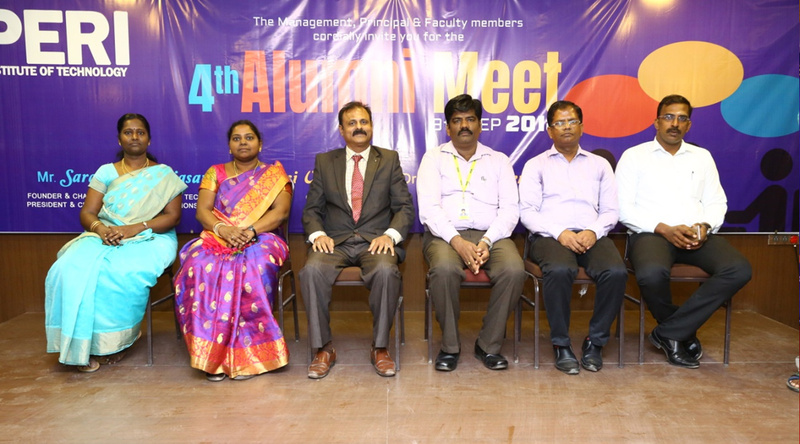 The 4th Alumni meet for the students of batch 2013-2017 held on 09.09.2018 (Sunday) in Conference Hall, Beta Block, PERI Institute of Technology. The meeting was organized by Mr. S.Sebastin Suresh, Alumni Co-ordinator, of ECE dept and respective department in-charges, Dr.Rajesh Guna (Civil), Mr.Sathyaraj (EEE), Mrs. Vinitha (CSE) and Mr. Arul Nicholas (Mechanical). The meeting started at 9.00am in the presence of HODs of all departments and the welcome speech was given by Dr.Jayashankar, Professor and Head, EEE Department. 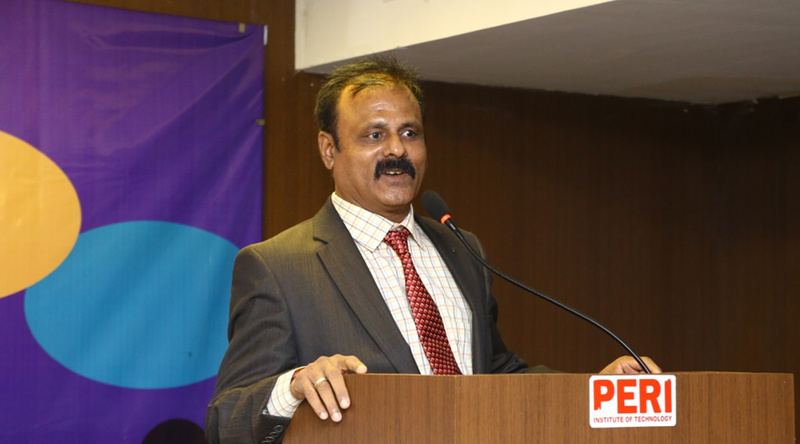 In his speech he felicitated the Chairman Mr.Saravanan Periasamy, Chief Operating officer Mr.Sasi Veerarajan and chief guest of the event Dr. R.Palson Kennedy, Principal, PERI institute of technology and also gave acclamation to all department Heads, alumni incharges and alumnus. 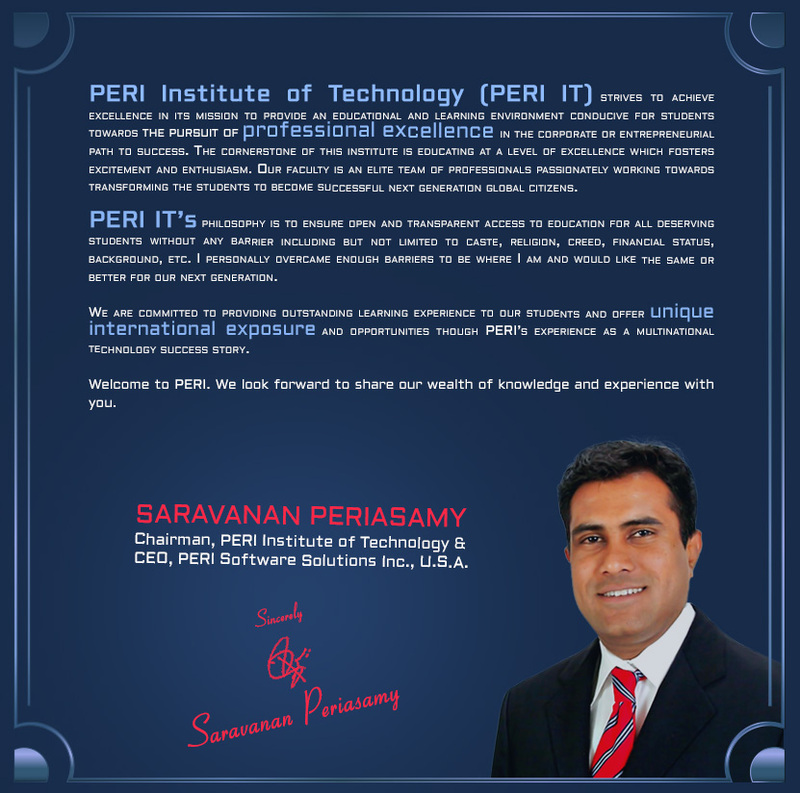 The welcome speech was followed by Alumni address by Mr.Betram Nirmal Phillip, Head of the department, Mechanical. He elocuted the roles and responsibilities of the alumni to the students. Dr.R.Palson Kennedy gave the inagural address to the gathering. He spoke praise of the students of batch 2013-2017, their contribution to the various events organized and he conveyed his wishes for their future endeavors. Following this Mr. Baskar, Alumin student of EEE department, shared is experience and exposure he got during his course of study. Then Mr. Kevin Raj Kumar, Alumni student of ECE department spoke of the joyous moments and about the incident where they were given an opportunity to choose elective subject (Robotics), which helped him lately while doing his final semester project in robotics. 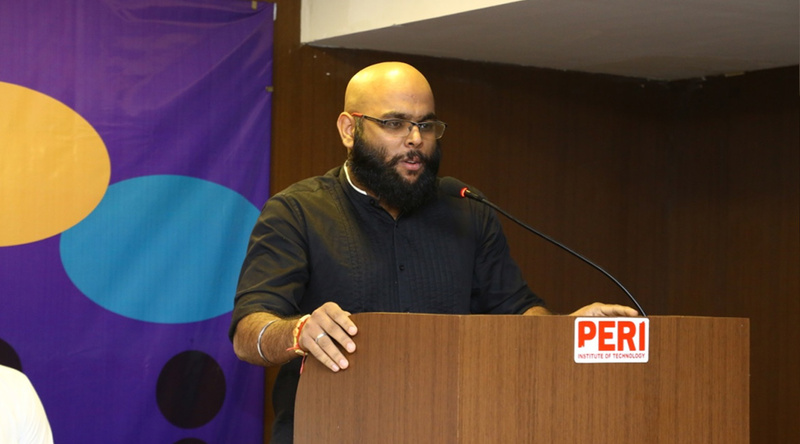 Finally the function came to an end with vote of thanks given by Mr. S.Sebastin Suresh, Alumni coordinator, Department of ECE.